The Project, led by Dr Jim Leary, seeks to unlock the history of monumental mounds in the English landscape. 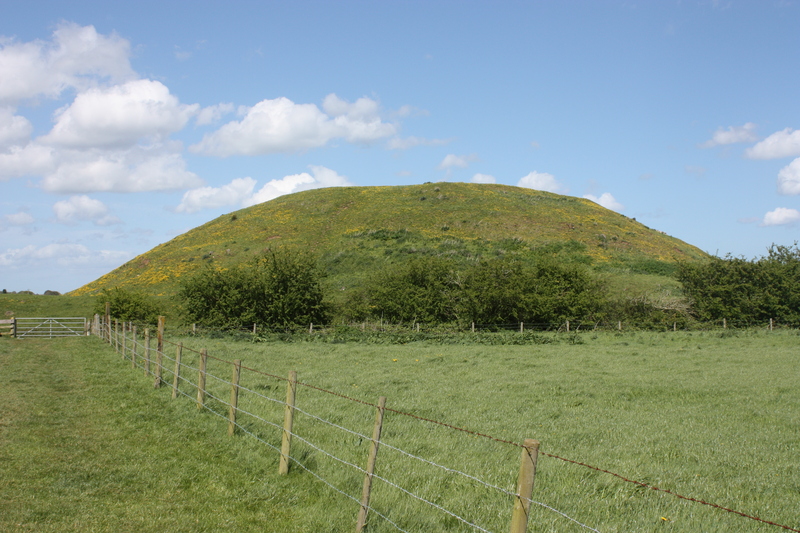 Neolithic round mounds, such as Silbury Hill – the largest prehistoric mound in Europe, are among the rarest and lest well understood monuments in Britain. 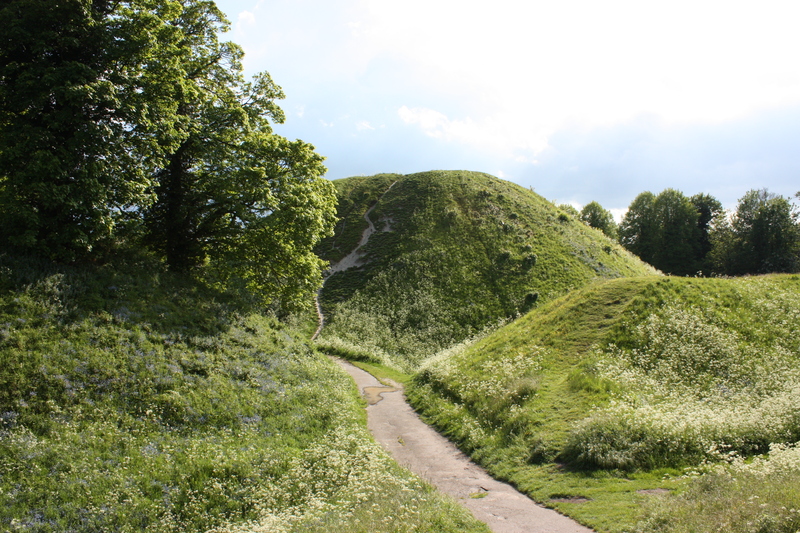 Recent work by Jim Leary at the medieval Marlborough Castle motte, Wiltshire, has shown it to be a Neolithic round mound which was reused in the medieval period, and raises the possibility that other castle mottes may have prehistoric origins. 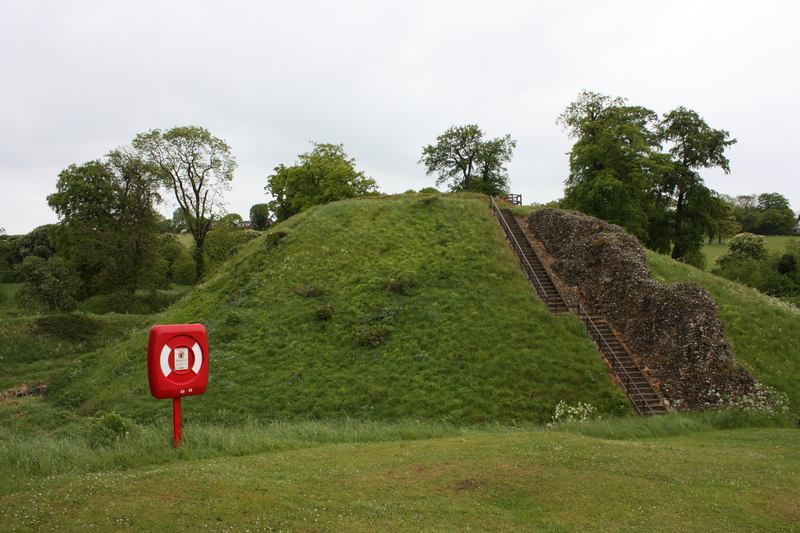 The huge motte at Castle Hill, Thetford. This research project seeks to uncover prehistoric mounds that were adapted for medieval defence or have been misidentified as later mottes – a previously unrecognized phenomenon that could re-write our understanding of both the Neolithic and Norman periods. The Leverhulme grant will fund a programme of archaeological investigation utilising a range of techniques: coring, analytical earthwork survey, scientific dating, and detailed environmental reconstruction. 20 mounds from across England will be investigated to understand the date of construction, sequence of development and environmental context of these monuments. Our first season of fieldwork will take place from September-November 2015. Check back here for updates as the work progresses.